Philosophy/Mission: Green Dog Pet Supply has made it their mission to specialize in environmentally-friendly pet supplies and gifts for dogs, cats and their people. They strive to make it easy for their customers to not only find fantastic products for their pets, but to also make good choices for the environment — they believe that living sustainably does not have to mean making drastic changes. Green Dog is also strongly committed to helping their customers’ pets live long and healthy lives through access to excellent nutrition and other forms of holistic support. Claim to Fame: They were the first environmentally-friendly pet supply store in the nation. Community Involvement: Green Dog Pet Supply rarely advertises, and instead donates what would be their advertising budget to animal rescue. In addition, food returns are given to Meals on Wheels and Dignity Village, so seniors and those in need can feed their pets. Many gently-used products also go to various local rescues. 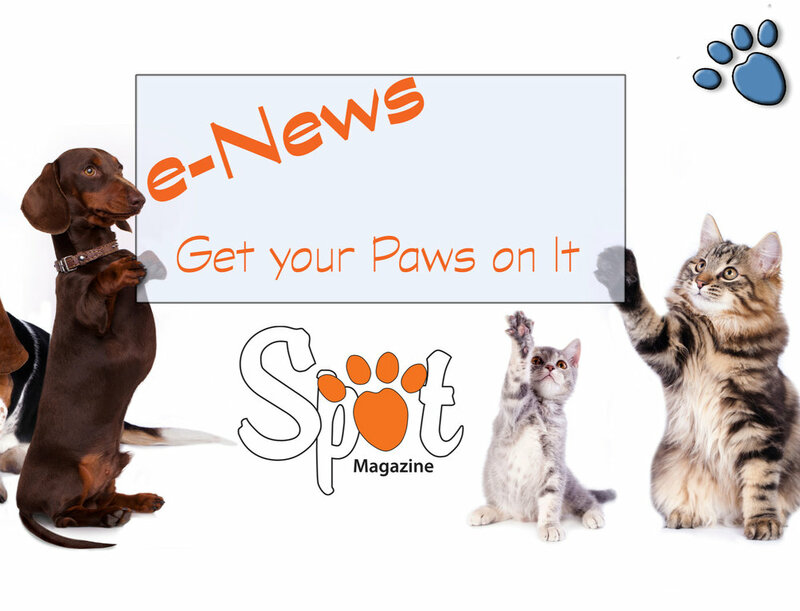 They host adoption events and food drives, donate to silent auctions benefitting pets and the environment, and collect money at the counter for several local organizations. 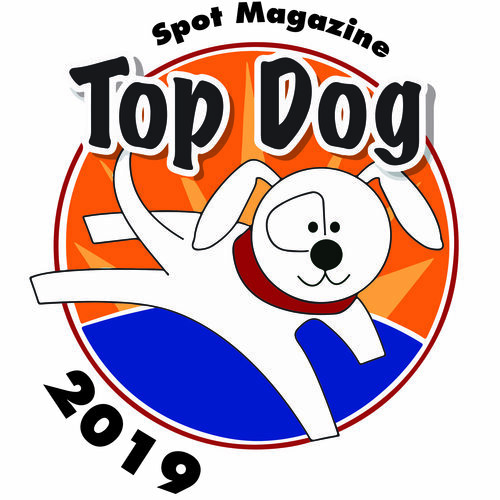 Posted in 2015 Top Dog Winner and tagged with Neighborhood Pet Supply.